How Did Mitsubishi Sell -3 Lancers Last Month? 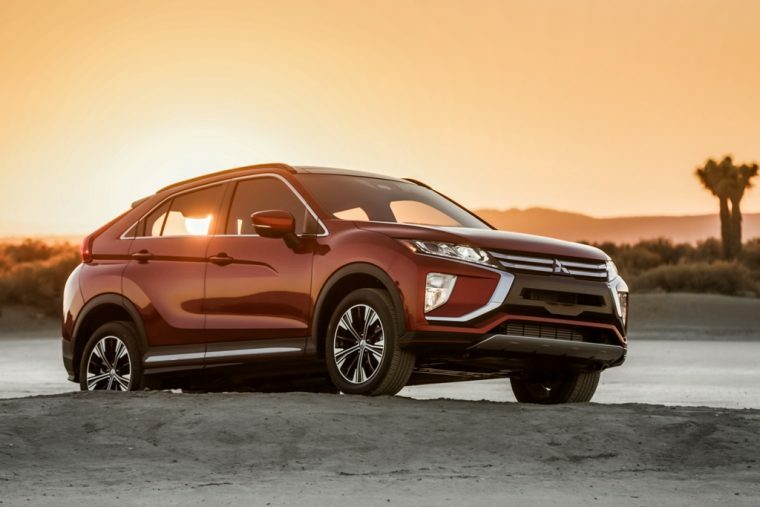 Earlier this week, we reported that Mitsubishi achieved its best January sales since 2007. If you had taken a look at the sales chart attached to that article, you may have noticed something rather odd. Namely, Mitsubishi sold -3 Lancer vehicles last month. 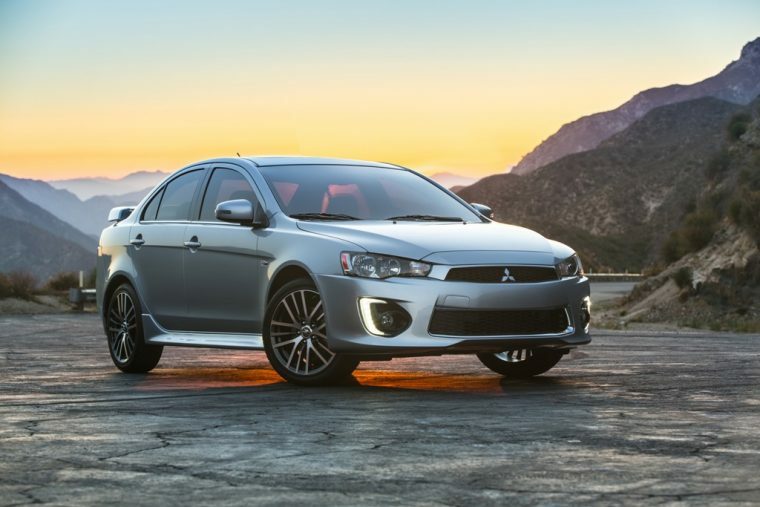 Mitsubishi officially discontinued the Lancer back in 2017. Still, in the following years, the automaker has sold off its remaining Lancer inventory. For example, during January of 2018, Mitsubishi sold 678 Lancer vehicles. This January, those sales entered the negative numbers. So, what gives? Jalopnik reached out to Mitsubishi searching for the answers. A spokesperson for the company got back in touch with them, offering an explanation. One of Mitsubishi’s U.S. dealers utilized those three Lancers as “demonstrator models.” These models technically counted as retail sales. Unfortunately, the dealer in question shut down at the end of 2018. Mitsubishi was thus required to repurchase the vehicles, hence the -3 sales figure. Negative sales numbers are not common, but not unheard of either. Sometimes, they represent a correction in sales from a previous month. Repurchasing these old Lancer models wasn’t the only challenger Mitsubishi faced during the previous sales month. The U.S. Government was shut down throughout most of January, while a polar vortex hit most of the Midwest during the final days of the month. Despite these challenges, Mitsubishi managed to sell 8,708 vehicles. Compared to the 8,480 vehicles it sold the prior January, that’s a sales increase of 2.7 percent. Automotive enthusiasts shouldn’t expect to see any positive Lancer sales during the next few months. In fact, more negative sales for the discontinued model might just be more likely.